91% of consumers have at least 1 promotional item in their kitchen. Explore some of the top promotional products. We are a family owned business with 30+ years of promotional industry experience. Thank you for coming to Add Sales for your promotional product needs, employee and customer recognition awards, screen printed and embroidered apparel, and branded merchandise. Here at Add Sales, we aim to provide extraordinary service to our customers by fully understanding their needs. We like to establish a rapport early with our customers and vendors. We measure success by our repeat and referral business; which is why we always practice the highest business ethics. 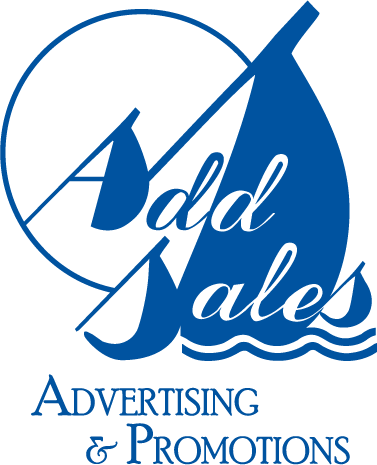 Add Sales, LLC is a family owned and operated business, serving your advertising, promotional, and branded merchandise needs for nearly 30 years. Brad has been in the industry since 1989 and is a creative and knowledgeable resource to our clients. 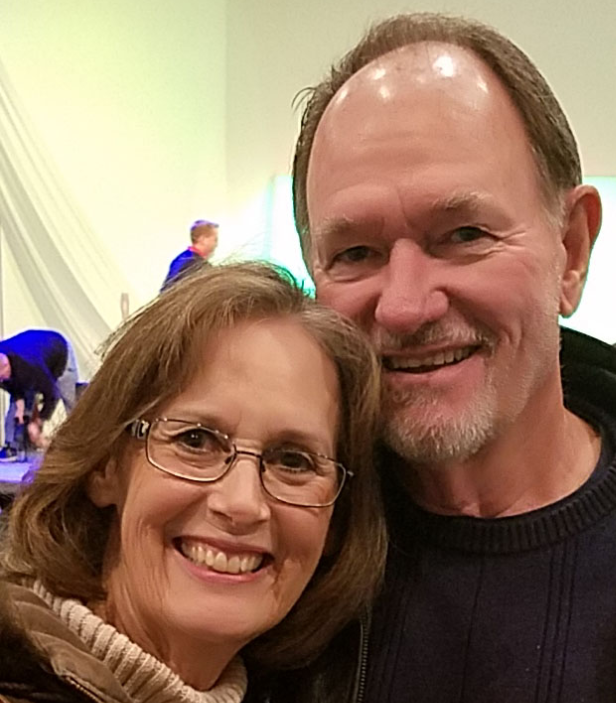 He is involved in the community through the Chamber of Commerce and his church. JoAnne runs the office on a daily basis and also takes care of all the accounting. Our customers recognize her friendly voice as the immediate personal contact when calling Add Sales.